Fred Francis was the New Lenox Township supervisor for 27 years and chairman of the Will County Board at the time of his death in 1953. During most of that time New Lenox Township was unincorporated, so Mr. Francis was the chief government official for the entire township. Mr. Francis, a descendant of the original settlers, was a prosperous farmer, a community leader, and the first president of the New Lenox State Bank. One of major interests of Mr. Francis was the 4-H club activities. He sponsored and encouraged club activities. 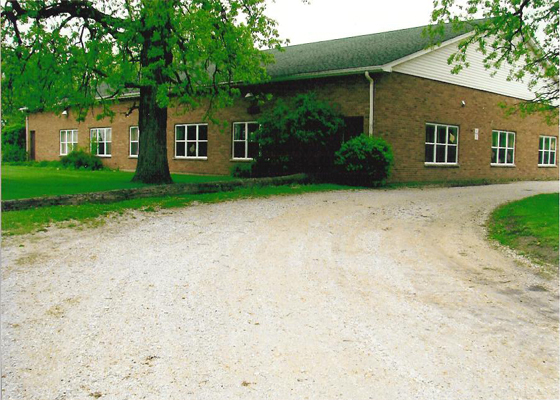 The estate of Mr. Francis donated a portion of his farm for youth activities. Francis Field has an exhibition building and a barn. 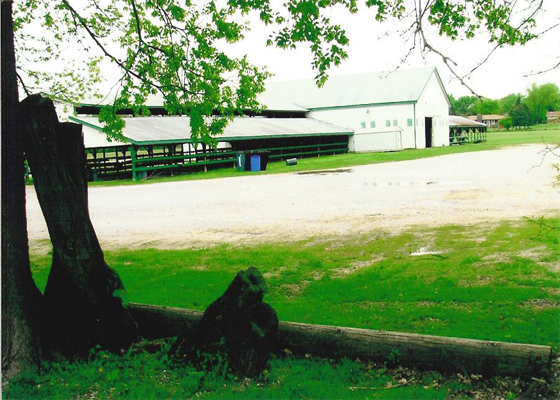 A show ring and other minor structures are also located on the property. The field is now owned by the Francis Field Youth Foundation, a non-for-profit group. Horse shows, dog shows, and athletic competitions are held there. Other instructional activities are also held there. Named an Official Will County Landmark in 2008. Located on Francis Road, east of Edmonds. The Francis Field exhibition hall and barn.